Home Games China Has Made The Decision to Block Twitch Services. China Has Made The Decision to Block Twitch Services. 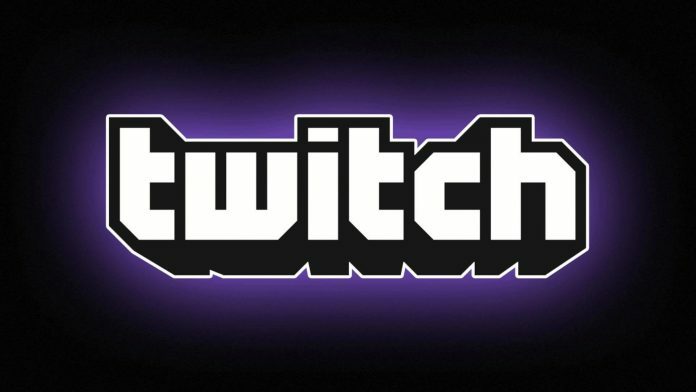 Twitch has been denied access to their Audience within China and Vice Versa. Twitch is World known for it’s incredibly effective Streaming Services. Able to connect Gamers from all around the world together. However it seemed to have a bit of a shock when China stopped supporting their services. Twitch saw a surge in viewers from China this past month, but now the Amazon-owned streaming service has been banned for users inside the nation’s borders. As reported over on Abacus News, the initial disappearance came earlier this week when users started to report the app was no longer available to download on smartphones. Twitch later confirmed this was owing to the company’s streaming service being banned in China, though no further explanation as to why was offered. Don’t worry – if you’re from any other part of the world other than China then your connection to Twitch will remain safe and secure. Happy Gaming Everyone.